Now, you can assume the role of the Ranger with a lifetime of amazing feats! 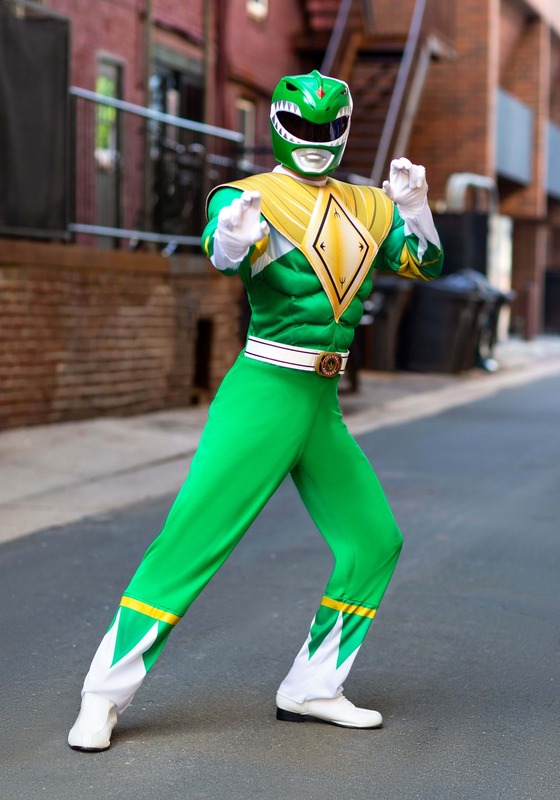 Just wear this officially licensed Green Power Ranger costume and you’ll find yourself feeling fit enough to combat the forces of evil solo, or in a team! 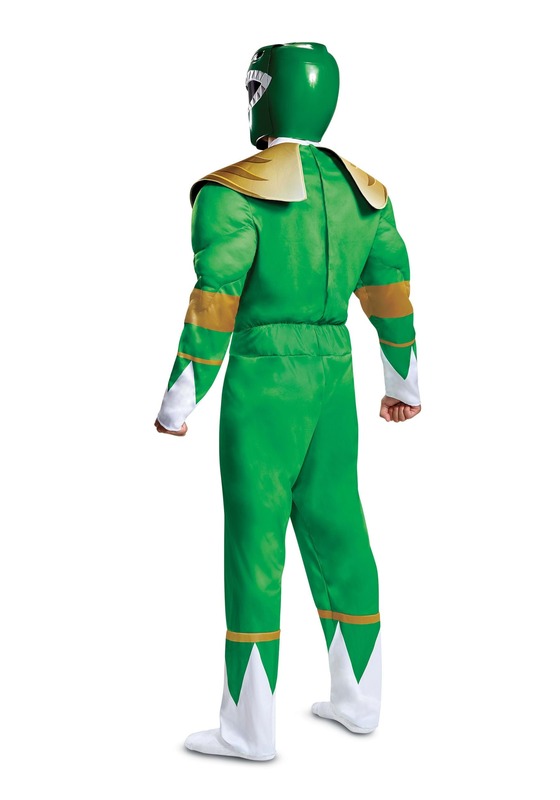 Based on the character from Saban’s Mighty Morphin Power Rangers, this Green Power Ranger costume comes with everything you need to assume the role of the lone wolf Ranger. The green jumpsuit has muscle padding in the chest, along with the golden dragon shield in front. The belt has the Dragonzord symbol on it and the green mask helps you conceal your identity until the right moment presents itself (just like in the show). The Green Ranger might be known for being a bit of a lone wolf, but remember, he also ended up leading the rest of the Rangers! That means if you want to bring the whole team to your next costume party, then all you need to do is gather a few of your friends and check out some of our other Power Ranger costumes. It was a great costume!